There is a debate in social media circles about whether content should be posted only once or reposted multiple times (in the case of evergreen content). Advocates of posting once claim that reposting doesn’t provide any noticeable boost in engagement. The facts show otherwise – content posted once is only seen by a tiny fraction of your audience, whereas data shows that recycling content can be seen by up to 10 times more people. Posting content only once isn’t good enough. 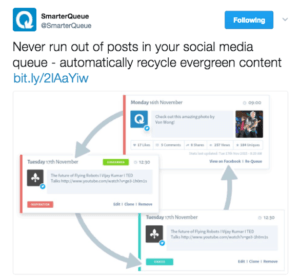 We at SmarterQueue know that evergreen content recycling is a must for any social media strategy. It is the only way to ensure that your content gets the engagement it deserves. Evergreen recycling plays into the algorithms used by the major social media sites, boosting engagement by over 500% by getting your content in front of the right people at the right time. In the context of social media, when we talk about evergreen content, we mean content that always remains relevant. This is the type of content you can use again and again, with minor tweaks or even no tweaks at all. Think of content recycling like seeing an ad on TV, played several times per day at different times. Advertisers do this to make sure the ad gets seen by people who watch at different times. Recycling content accomplishes the same goal. A how-to article, blog post or another type of teachable post would be a good candidate for evergreen recycling, provided its content is likely to stay current for months or years to come. When you post something to Twitter or Facebook, your post is shown to a tiny sample of your audience (around 5%). If it gets engagement right away it is shown to more people. This repeats if it gets engagement from each new group, which allows great posts to go viral. It is this algorithm that allows engaging posts to appear in your feed hours (or even days) after they were first posted. However, there are many reasons your own content may not get engagement straight away, in which case the algorithms won’t pick up the post. This means it won’t be shown to anyone else, and will promptly disappear in the flood of new posts. Keep in mind, engagement happens fast — Wiselytics has shown that the half-life of a tweet is a mere 24 minutes. You get slightly more time on Facebook, where the half-life of a post is 90 minutes. 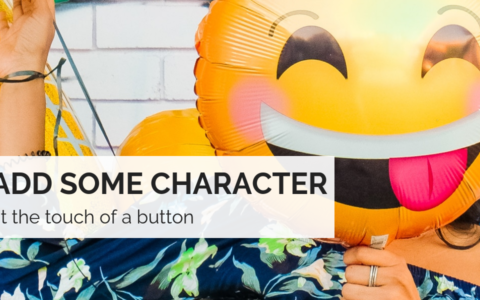 There are many reasons a post may get less engagement than it deserves: poor timing, competing against many other popular tweets or hashtags, or the sample of your audience that saw the post wasn’t ideal. However, on your second, third (or even tenth!) try you could get lucky with a post that goes viral. How does evergreen recycling lead to posts with more engagement? Read on! The algorithms in use on Facebook and Twitter mean that only a tiny portion of your audience sees your posts. This means that every time you repost a piece of evergreen content, that content is shown to a different subset of your audience. That is, the 5% of your audience that sees the post in its first iteration is not likely to see it again when you post for a second or third time. Think of it as multiple bites of the cherry: by recycling the post a few days or weeks later it gets shown to a different sample of your audience. This segment may react better, triggering the algorithm to show the post to more people for a longer period of time. Just take this Twitter user as an example. They recycled their post ten times while growing followers. It’s worth observing that the engagement for each repeated post varies greatly — with anywhere from 3 to 60 retweets — showing the random nature of whether a single post gets engagement or not. On the tenth try, this post went viral, getting 15x more engagement than the average of all previous posts – with the total number of retweets being 115x higher than if they’d only posted this content once. Even the best content may need several repeats before it goes viral. Evidence shows that smart scheduling goes hand-in-hand with recycling evergreen content. 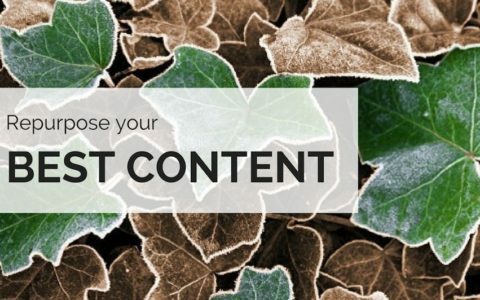 Reposting your content enables you to create a data-driven content strategy. This means posting at the days and times that your audience is most active and most likely to see your content. This way, you get a clearer picture of what posting times work best. Otherwise, if you post different content each time you can’t be sure what variable is influencing your engagement rates. Scheduling your evergreen content is of utmost importance. No matter how many times you post something, if it goes out on the wrong day or the wrong time, it may not get noticed. 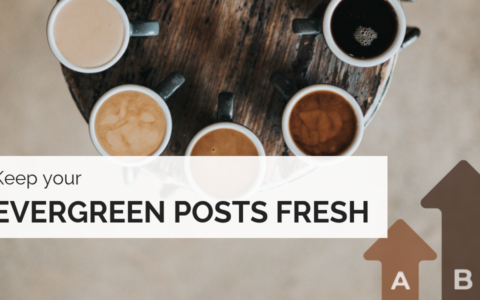 Evergreen recycling lets you test what days and times are best for your audience, to ensure your posts have maximum impact. 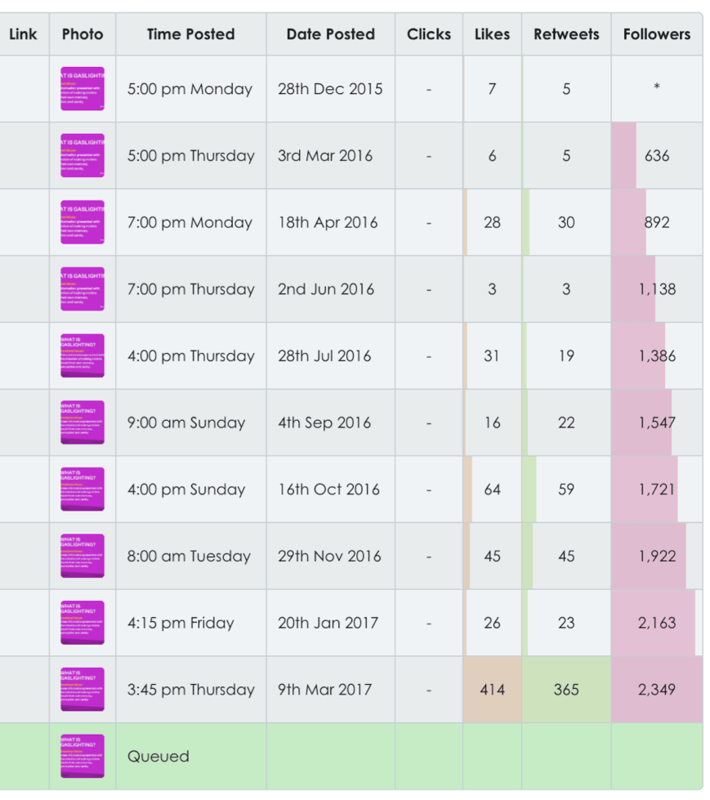 With good scheduling and post frequency, it’s not uncommon to see boosts of five to ten times more engagement. Below is the Twitter and Facebook data for one user who recycles most of their content with SmarterQueue. With recycling, this user enjoys more engagement across ALL their posts, not just one or two pieces of content. When scheduling your evergreen content to recycle, make sure your schedule covers a range of days and times, so that your content will be recycled at a different time each cycle. Once you know what days and times see higher engagement with your audience, always aim to post at these times. This maximises the chance that the algorithm will favour your content. Evergreen content may still need some maintenance from time to time, to ensure you’re getting the best bang for your buck. Every few times you recycle a post, freshen it up to see if different images or text deliver better results. Adding to posts, revising, or repurposing can help to make old posts new again. Remember, to retire even good posts from time to time. Weekly or bi-weekly, check the posts you’ve recycled so far and retire those posts that aren’t performing well. Reaching only 5% of your audience with a ‘once and done’ strategy isn’t good enough. Recycling evergreen content is the best way to maximise engagement by reaching as many of your followers as possible. Get up to 10 times more traffic and engagement, and use data to improve. All the while, getting the most out of each piece of content you create. SmarterQueue takes the headache out of scheduling and recycling your evergreen content. It’s the smartest way to do social media. Properly.